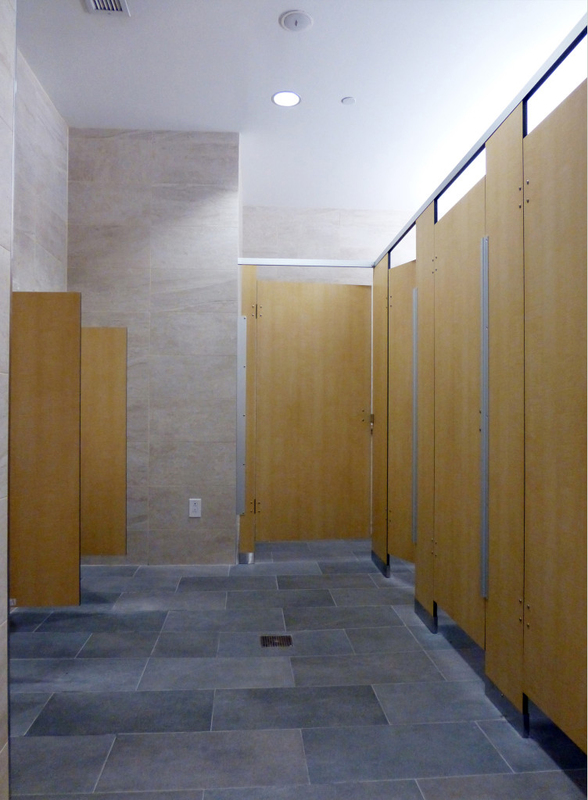 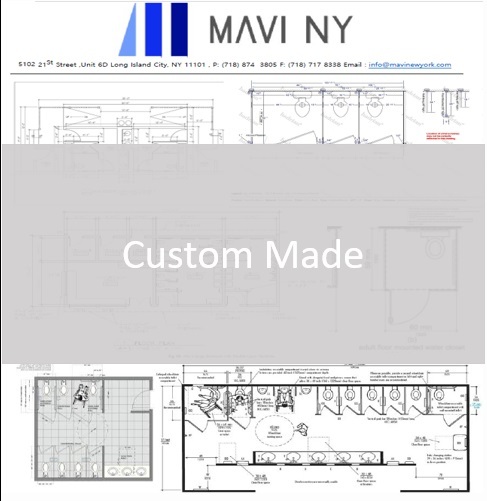 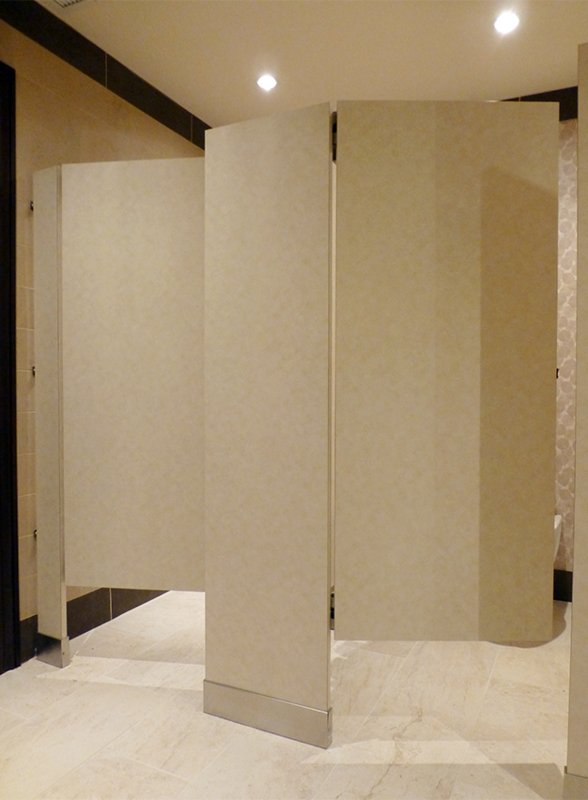 Mavi distributes a full line of commercial Bathroom Stalls in various materials and mounting styles. 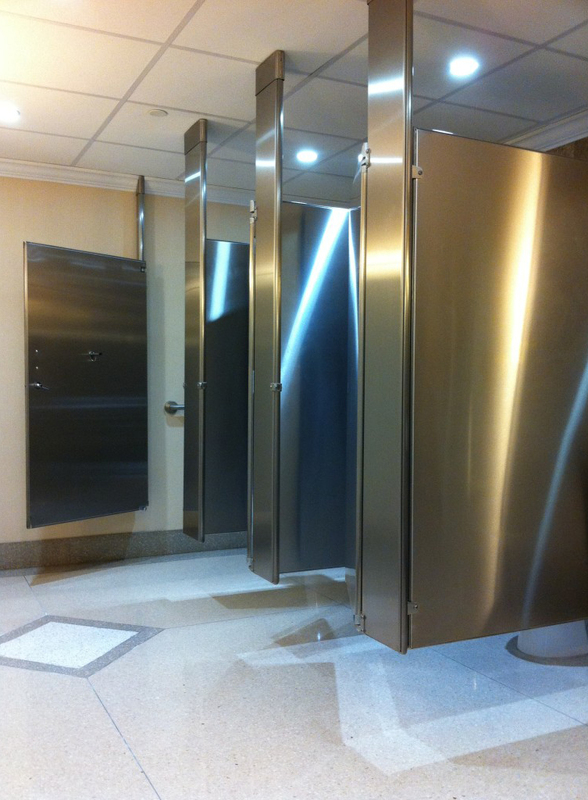 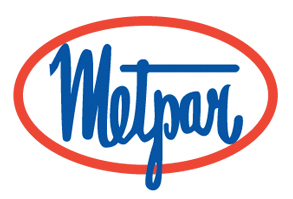 Our high quality restroom units meet or exceed specifications, require little maintenance, withstand the rigors of some very tough environments for years. 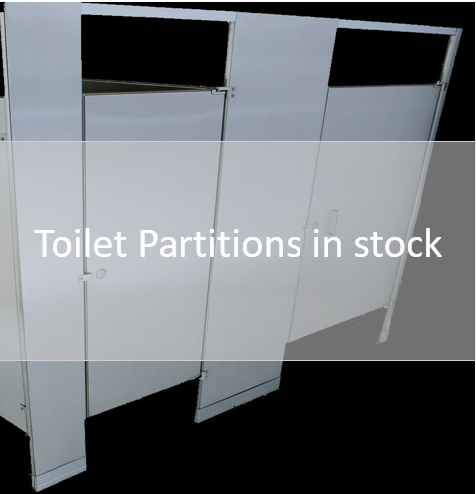 We furnish and install toilet & bathroom partitions for all types of commercial washrooms including schools, churches, restaurants and gyms. 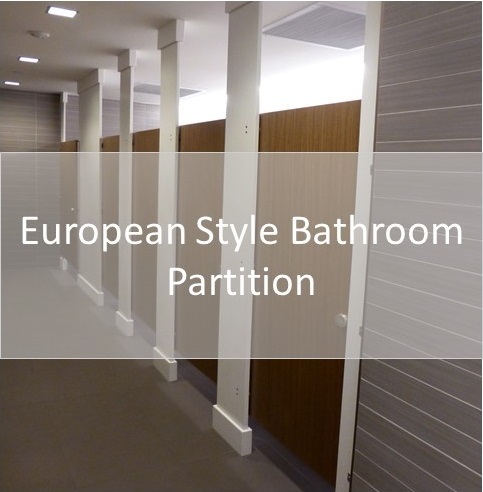 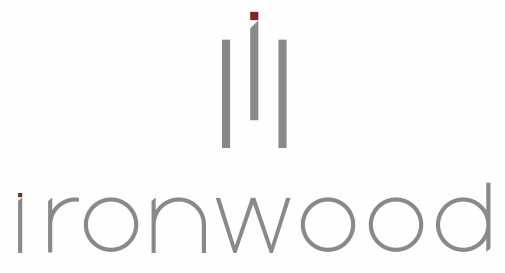 We offer a full line of restroom compartments made up of doors, stalls and pilasters in various materials and construction styles so many to choose from.